What's New: Added Batch Processing. Fixed bugs. This download (akvis-retoucher-setup.exe) was tested thoroughly and was found 100% clean. Click "Report Spyware" link on the top if you found this software contains any form of malware, including but not limited to: spyware, viruses, trojans and backdoors. 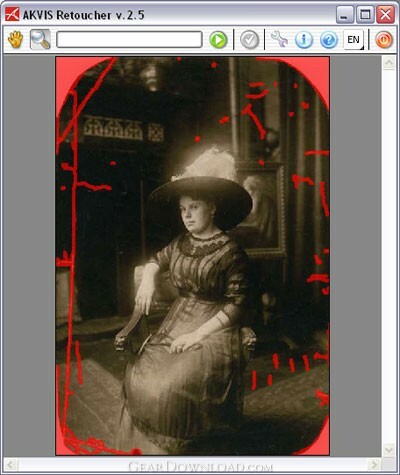 AKVIS Decorator 3.0 - The program applies new textures/colors to an object's surface on a photograph. AKVIS Chameleon 8.0 - Chameleon is an efficient and easy to handle tool for photo collage creation. AKVIS LightShop 4.0 - AKVIS LightShop lets you create an infinite number of amazing light effects.